Learn to capture character and personality in this complete course on producing vibrant portraits. 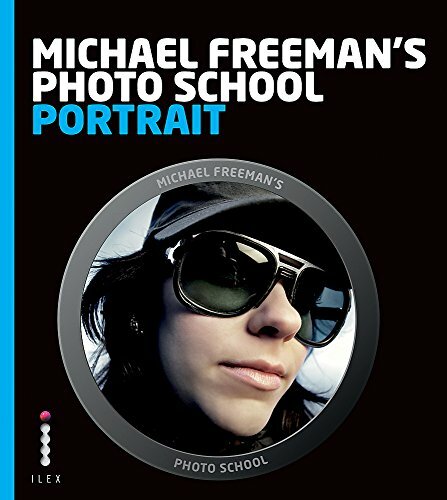 Michael Freeman teaches not only how to pose your subject and frame your shots, but also how to build and capitalise on flattering lighting scenarios. If you have any questions about this product by Ilex, contact us by completing and submitting the form below. If you are looking for a specif part number, please include it with your message.